Hanson & Walgenkim, LLC: Did You Buy a Lemon? Save Your Advertisement! Did You Buy a Lemon? Save Your Advertisement! If you are looking to buy a car, new or used, you should always save the internet or print advertisement that first brought you to that vehicle. This is something you should save, print, and stick in the folder with the other documents you received during the purchase. If problems with the car start to crop up, the words in that advertisement could save the day. Under the Unlawful Trade Practices Act (UTPA) in Oregon, a business is engaged in an unlawful act when it delivers a good or service and fails to disclose any known material defect or material nonconformity. So, what does that mean? Basically, as the Department of Justice has interpreted the law, the car dealer is in a better position to know and understand the condition of a car than you are and they are in violation of the law if they sell you a faulty car. If you think about it, it makes sense. 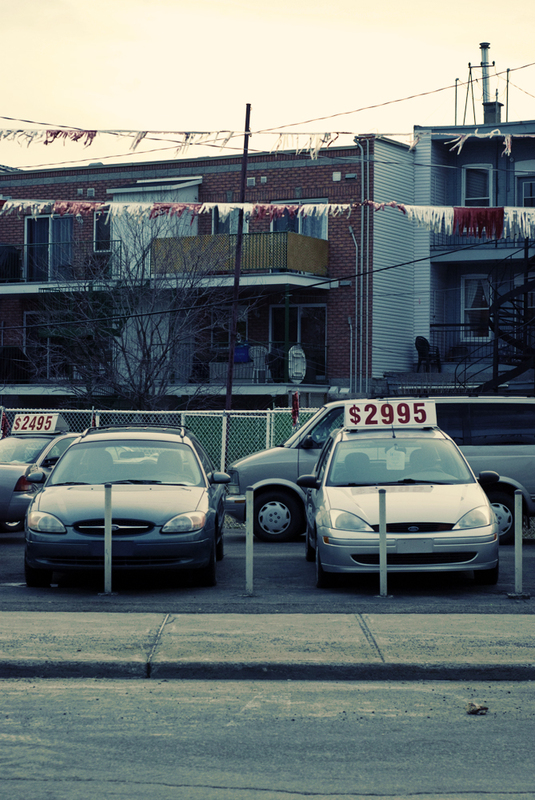 The car dealer purchases the car through one of many available channels. After receiving the car, their mechanic looks the car over and will perform general maintenance and any necessary repairs. At that point, the dealer puts a price on the car and starts advertising. Every situation is different, but the dealer will have spent several days with the car, maybe even weeks. The buyer, on the other hand, only looks at the car for part of a day. Even with a test drive, there is only so much that you can uncover before making the decision to buy. So what happens if the car starts having problems after you buy it? It was sold “as-is”, right? While it is correct that an as-is sale wipes out some of your warranty rights, it does not destroy them all. Statements made in the advertisement are known as express warranties and they cannot be disclaimed with as-is language. The same goes for spoken guarantees when you are on the lot, but they are more difficult to prove. This advertisement that you have tucked away will give you a warranty claim and will also help support a claim that the dealer violated the UTPA. If you buy a car that turns out to be a lemon, even if it’s a used lemon, you should see a consumer lawyer. Most of these cases are handled on contingency, so it will be cheap or free to hire the attorney. So remember, save your advertisement, and if your car gives you problems, call a lawyer!